Was your computer once fast? Is your old computer feeling sluggish? Why choose a built to order machine? 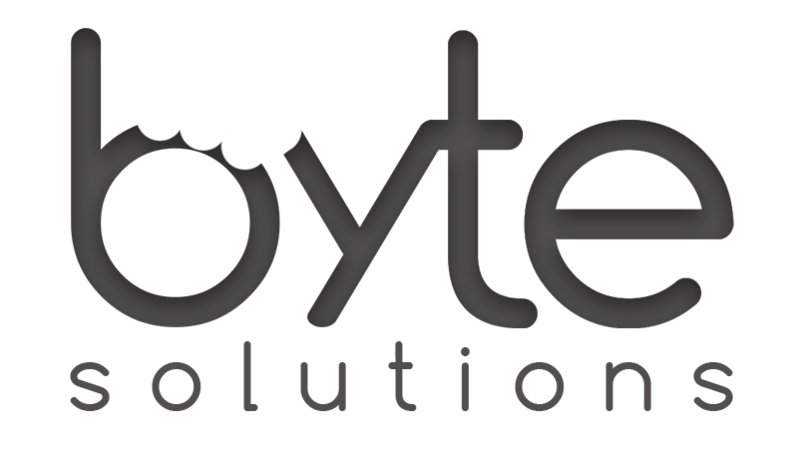 At Byte Solutions, we believe that service should be centered around you. Thats why we customise a solution to meet your needs, not the agenda of multinational corporations such as Dell or Acer. Unlike prebuilt computers from the big guys, we can pick and match compnenets that you need, saving you money on the ones that aren’t required. Whether you require a 10Gbe network card or a professional Quadro video card, we have the solution to give you the edge in your home or business.